Melbourne Documentary Film Festival 2018 – Docs Down Under! 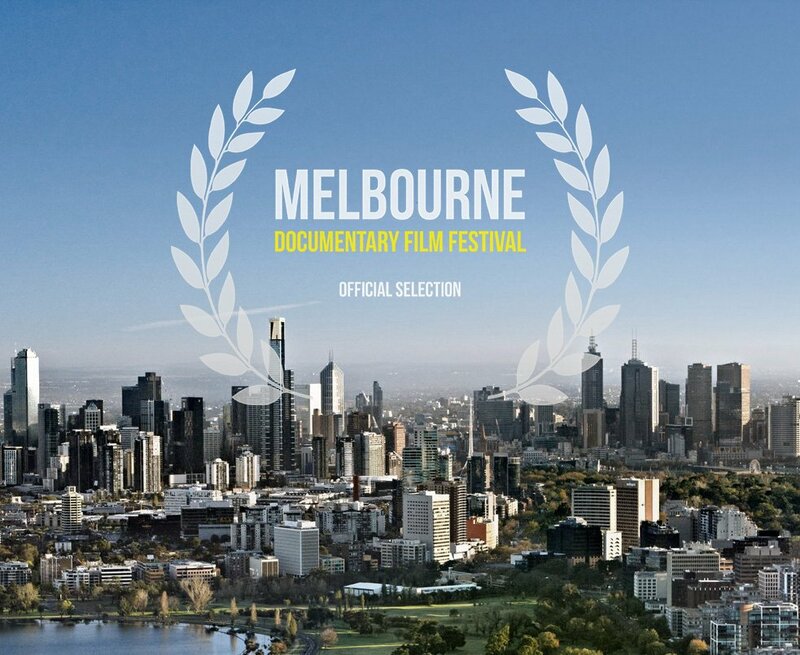 60+ thought-provoking and inspiring feature and short documentaries will screen in ‘Marvellous Melbourne’ at the third annual Melbourne Documentary Film Festival over 9 days beginning July 6-14th at six venues across the city. Tony Zierra’s “Filmworker” about Stanley Kubrick’s personal assistant Leon Vitali, which premiered at the 2017 Cannes Film Festival, leads the aptly themed ‘Film Buff’ opening night along with Ismaël Lotz’s captivating short documentary “I am Famous” about actor, comedian, and artist Tom Wilson and the impact pop culture fame has had on his life since starring in the “Back to the Future” trilogy. In addition, film and literature fans alike will want to attend the opening night festivities in order to check out “Anjelica Huston on James Joyce: A Shout in the Street” directed by Kieron J. Walsh, a film which looks at the legendary writer’s life, work and continuing influence on readers around the world. This year’s festival also includes a bevy of premieres, including the world premiere of Australian doco “Bam Bam” directed by Jemma van Loenen which follows Bianca ‘Bam Bam’ Elmir, an Australian Flyweight champion, on her quest to win Australia’s first World Amateur Boxing Championship. There are many more films screening at this year’s festival highlighting the endurance of the human body, mind, and spirit. Some are about athletes such as Barney Spender’s “The Road to Sparta” which follows four runners as they attempt to complete the painstaking 246 kilometer ultra-marathon known as Spartathlon in just 36 hours. Then there is the inspiring “Fish Out of Water” a must-see by Israel Cannan about two men who dream of sailing across the North Atlantic in a wooden rowboat. Will they succeed? Others in this year’s festival not only educate in engaging and thoughtful ways but do so in contexts that create empathy and understanding for those persevering around us each day. Films such as “Out of My Head” directed by Susanna Styron and Jacki Ochs shed light on a condition too often brushed off and simplified as mere pain through a personal and investigative look into the debilitating world of migraine headaches. While Silvia Schmidt’s short documentary “Magne” about a young man with severe brain damage unable to communicate for 27 years will not only move you through its compassion and sense of familial devotion but also perhaps challenge the way you view disability. One thing the Melbourne Documentary Film Festival triumphs at each year is highlighting the voices and work of individuals who have dedicated their lives to the arts. From the fascinating mind of renowned contemporary artist Anatol Brusilovsky in Oksana Sokol’s film “Life is Art” to music films celebrating the life of the late George Michael, the beats of EDM, and the tribulations of being in a rock band—there are no shortage of docs for lovers of culture at the 2018 Melbourne Documentary Film Festival. You can check out the full list of documentaries screening at MDFF by visiting mdff.org.au. There you can filter your interests by theme and read more about each of this year’s selections. Tickets are currently available via Moshtix, FilmFreeway, and Eventfinda. Follow the festival online: Twitter / FB / Instagram for ongoing festival coverage. Documentary Drive is proud to be working with MDFF 2018 to bring you a number of reviews and interviews from now until the festival in July.